Wellington Figueiredo is a forró teacher who has hugely contributed to the growth of Forró Ireland in the recent years. He has shared his passion for forró with many students. At the age of fifteen he started learning Axé as it was the dance most played at that time, one year after stated in a ballroom dance school, learning the four rhythms (Samba de gafieira, Bolero, soltinho, forró), after he went to the latin rhythms and later he started Tango classes. As an addict in dance his passion was to dancing all the time. Wellington is originally from São Paulo, Brazil but has been living in Europe for over four years. 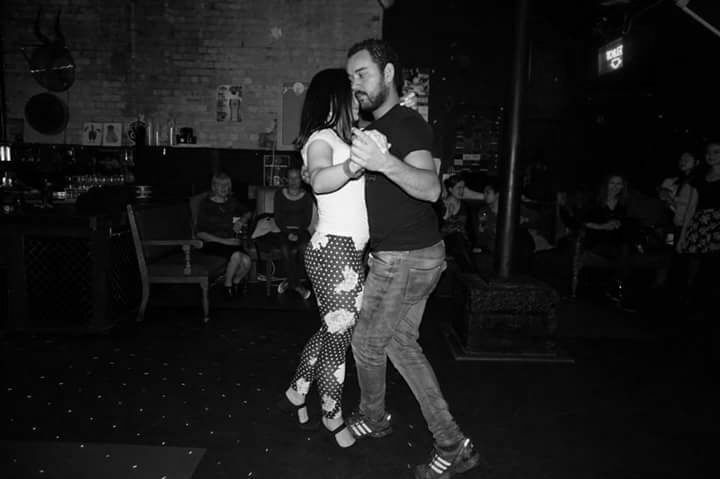 He spent the three years in Dublin, Ireland and has moved to Greece where he keeps spreading his love for forró. 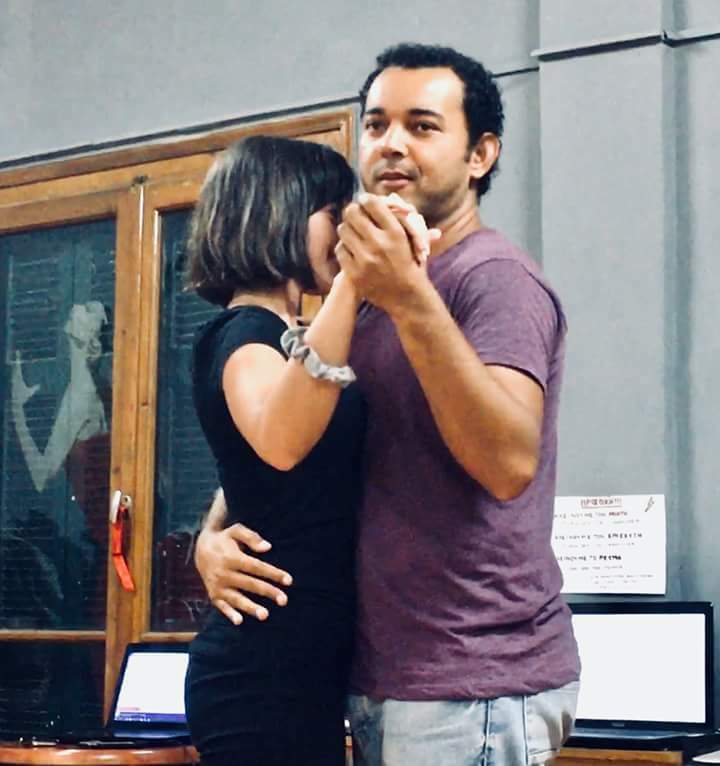 He have a combination of different styles to teach forró, not focussed only on steps but in leading that in his opinion is the key for a good dance. Especialidades de Aula no Festival (em inglês): Switching roles. ( the concept of switching roles class is for both dancers to understand each other role while dancing, the class start with basic movements as embrace until more complex steps with legs and turns). Variations of leading. ( this class is to show the different ways of leading, close embrace, open embrace, hands and body leading. The class go from the basic way of dancing forró close embrace until turns without hands, this class show to dancers that we have many options of leading our out of the basic one.